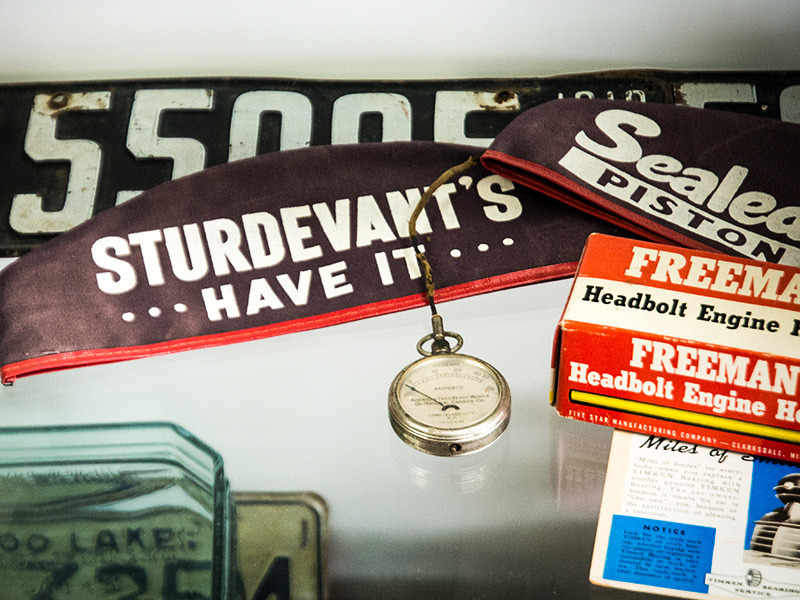 The history of Sturdevant’s Auto Parts has spanned nearly a century. 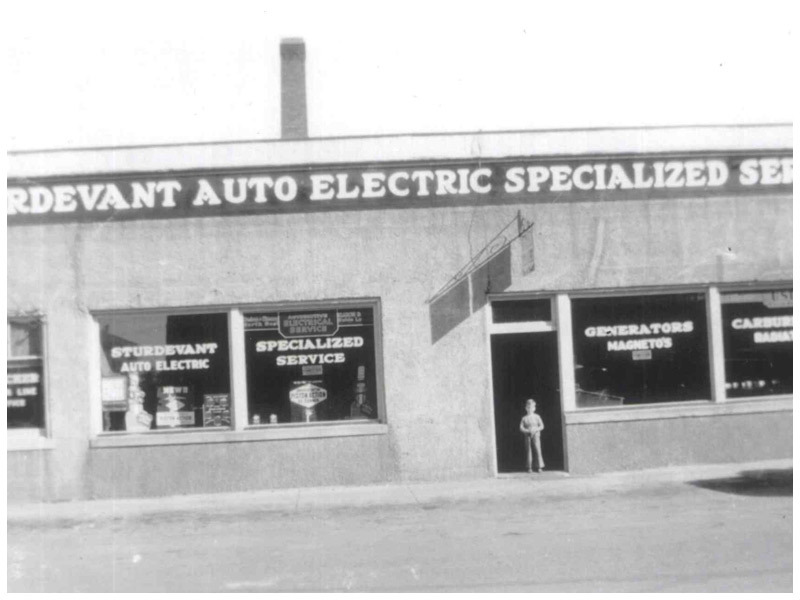 Charlie Sturdevant opened Sturdevant’s Auto Electric in Wahpeton, ND. 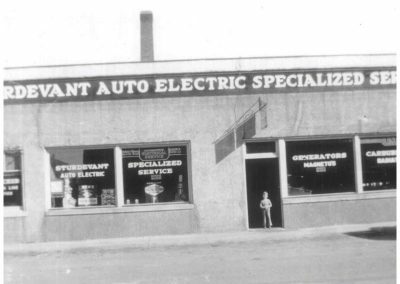 Charlie’s younger brother, Arvid Sturdevant, opened an auto electric and carburetor repair service, Sturdevant’s Auto Electric, in Pipestone, Minnesota. 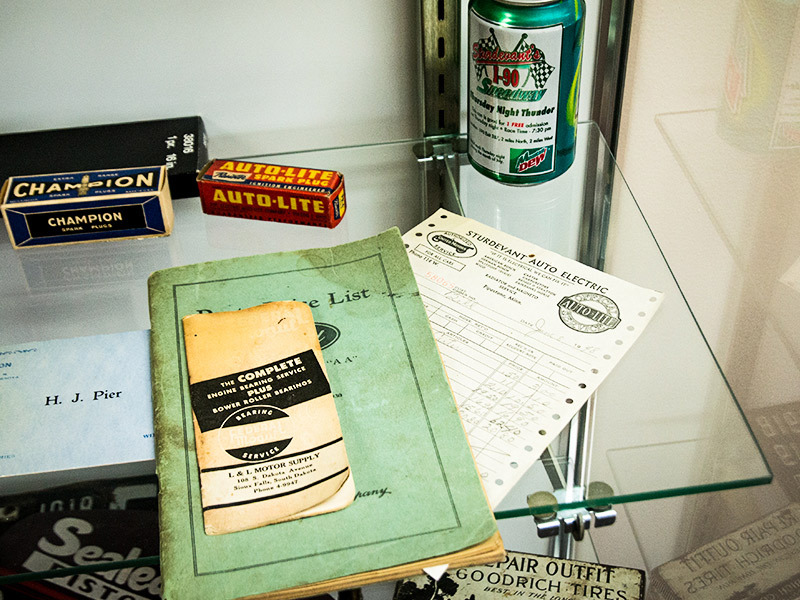 Arvid’s son, Jack, joined the company and began to transform the business from an auto electric service business to a wholesale auto parts company. The company moved its headquarters to a new facility in Sioux Falls, South Dakota. 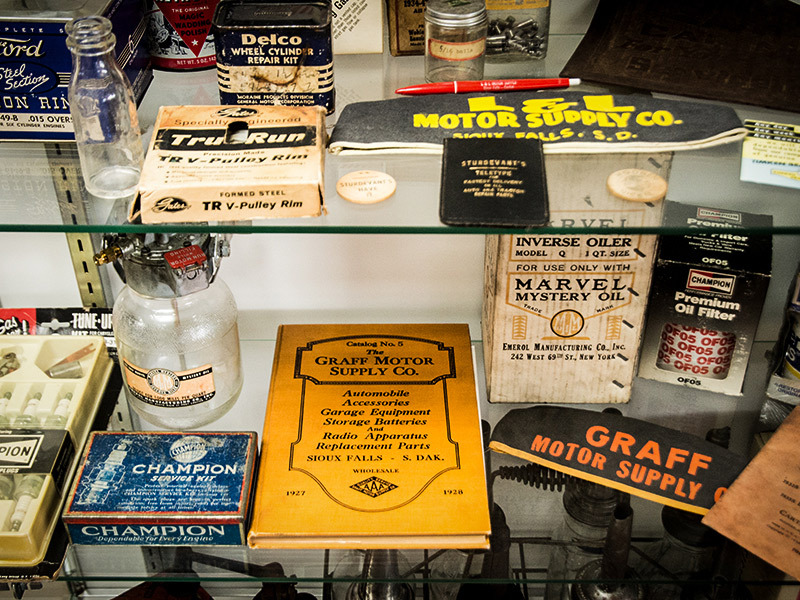 The retail operation was developed from the wholesale distribution of parts, and Sturdevant’s Auto Parts was born. Jack’s sons, John and Tim, joined Jack in the family business and became the third generation of the Sturdevant Family to continue expanding the company with an emphasis on quality and integrity. Sturdevant’s constructed an 80,000 square foot building on 8 acres near interstate 29 in Sioux Falls’ rapidly developing west section. 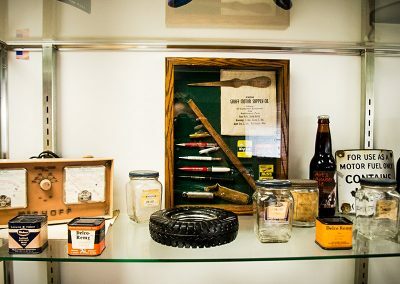 The parts warehouse, along with the corporate offices, training center, a retail store and Refinish Supply Center moved into the new building in June, 1998. 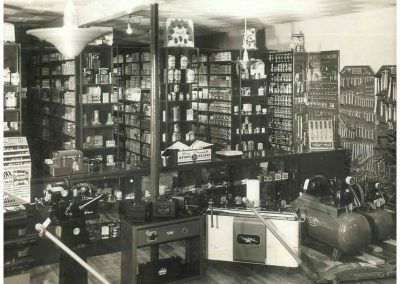 Sturdevant’s completed a merger with the northern Sturdevant family stores. The North Dakota and Minnesota locations were established and became an important part of the company. The warehouse was expanded by 90,000 square feet, putting the buildings square footage at a whopping 170,000. 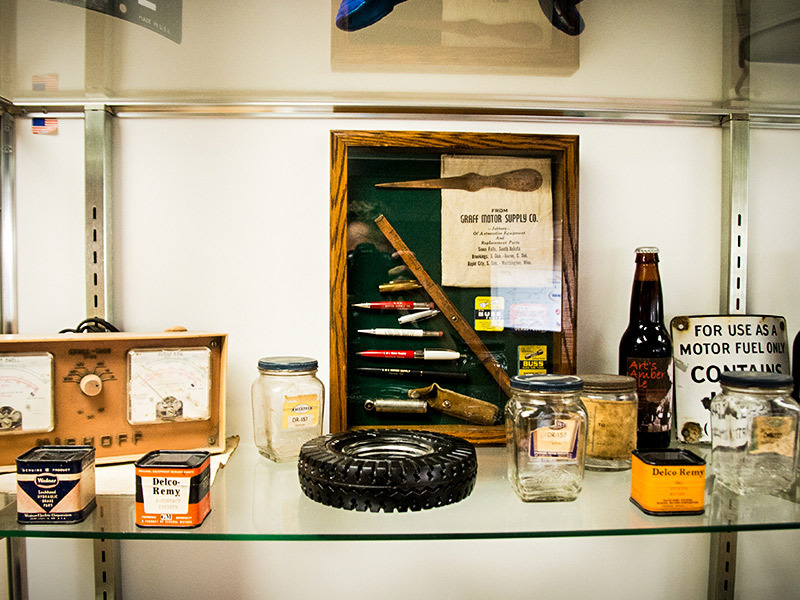 Jack passed away, leaving a legacy of providing high quality products and service to customers. 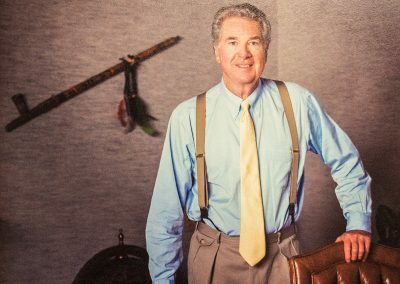 Tim Followed as CEO of the company. 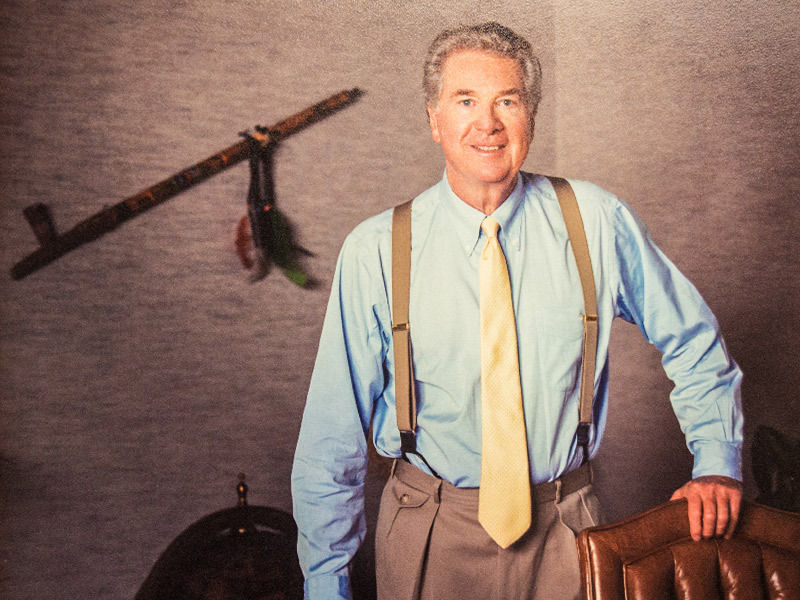 John retired, but the team welcomed into the business a fourth generation – Tim’s sons, Griffin and Max. 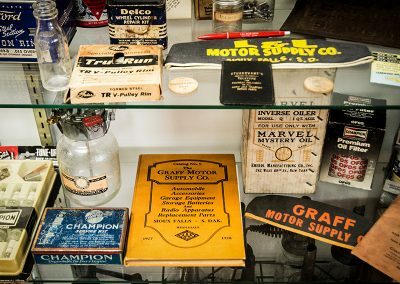 Sturdevant’s SAE Warehouse is headquartered in Sioux Falls, SD, and is the largest supplier of auto parts and accessories in the region. 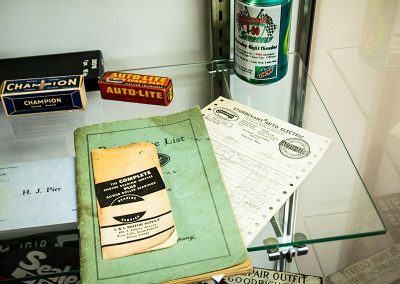 The state-of-the-art warehouse houses $14 million worth of auto parts. Sturdevant’s Auto Parts now operates 49 retail stores and two warehouses located across South Dakota, North Dakota, Minnesota, Iowa, and Nebraska. 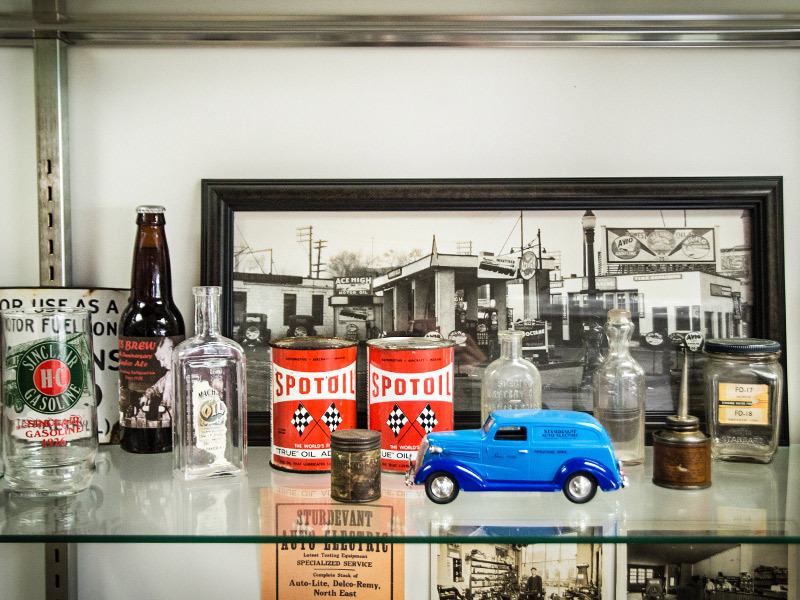 Additionally, Sturdevant’s provides parts to more than 60 Pronto Affiliated independent auto parts stores and other independent jobber locations. 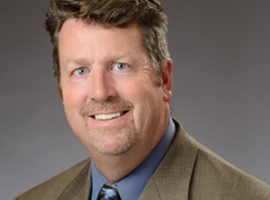 Tim Sturdevant maintains the key to success of the company is their exceptional team of 450+ employees. Take a look at some of the Sturdevant’s history in the image gallery below. 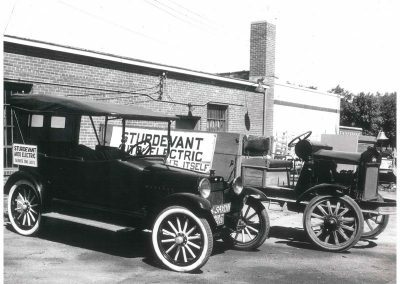 As it nears the milestone of 100 years, the Sturdevant company has seen many changes as it has evolved and grown to meet customer needs. 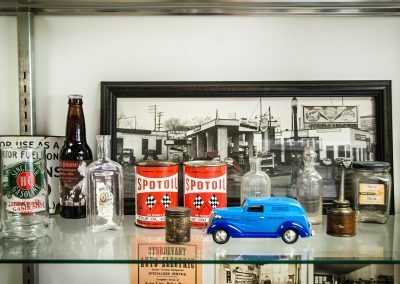 One thing that remains steadfast for this locally owned, family business is its core values of integrity, quality products and commitment to the needs of the customer.